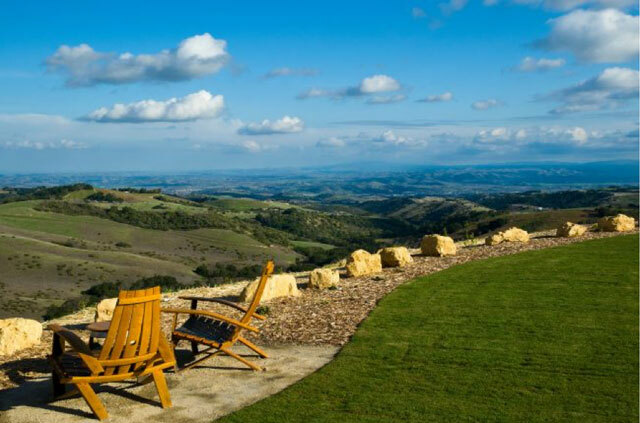 California’s hidden gem of Paso Robles is one of the best up-and-coming tourist destinations. Only last year it was named of the 25 coolest towns in the USA, and for a good reason. It is mostly known for the wineries and olive groves, but there is much more to the city than this. Activities are abundant for visitors when they come, and they could happily stay for weeks on end. There is something for every taste, and that’s not talking about the wine. 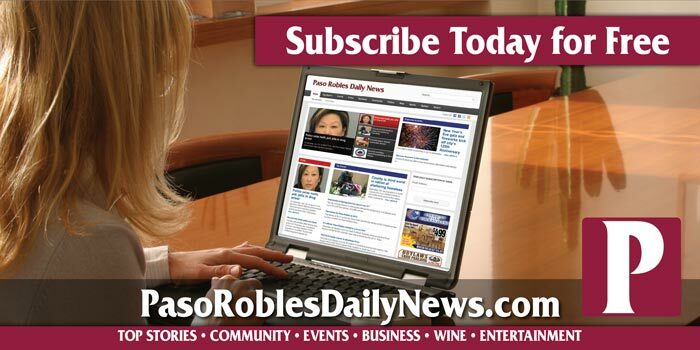 Paso Robles will see visitors educated on the military and farming, as well as offering some of the most picturesque scenery in the country. One of the best family days out in the area is the Ravine Water Park. They first opened their doors in June 2007, with the park only getting more and more successful year-on-year. The park has been a fantastic inclusion into community life and can be found in the middle of the wineries and vineyards that are synonymous with the area. There are also two golf courses less than ten minutes away; meaning the park accommodates for a range of tastes and preferences. At the park, there is an array of slides that cater to all ages, while there is also a wave pool and a kickback creek. The whole day could be spent at the water park, as there are multiple places to pick up food and drink; while visitors could also bring their own and enjoy a picnic if they would prefer. The park is open every day from 10:30 am to 6:00 pm. The museum is dedicated to the preservation and restoration of US military aircraft, vehicles and memorabilia. They pride themselves on educating people on the sacrifice that previous generations have made for the present to live peacefully. The museum also excels in not drawing attention to the conflicts themselves, and instead on the actions of individuals. There is an extensive selection of fighter jets, side arms, jeeps and year aircraft for visitors to see and get up close and personal with. There is also a mixture of retired modes of transport to still active today. The amount of memorabilia takes your breath away, and these include old pilot licenses, personal items, and modern missiles. The most recent addition to the museum is the Woodland Automobile Display. This preserves a new chapter of history, as well as educates visitors about automobile racing. One of the best aspects of the museum is their ability to employ veterans; they help educate visitors and also help build some of the exhibitions. The museum is open Thursday to Sunday from 10:00 am to 4:00 pm. This finely reimagined casino has been a mainstay for natives of Paso Robles and has recently undergone a renovation to freshen the property. It has everything that you would expect from a professional casino; with gaming tables, and poker games available. There are welcoming and friendly staff that are happy to help with drinks orders. Their location is perfect for those looking to stop off for a quick game before continuing with their activities in the area. Online bookmakers have a wide range of games should you prefer to gamble away from an on-land casino. Novibet casino games are one of the leaders in the market; with an extensive range of offers and markets appealing to all visitors. 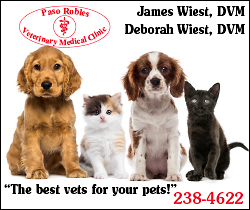 The Paso Robles Casino is open Monday to Thursday from 4:00 pm to midnight, while they are open over the weekends from noon till 2:00 am. They also have events all-year around; ranging from live music to poker tournaments.